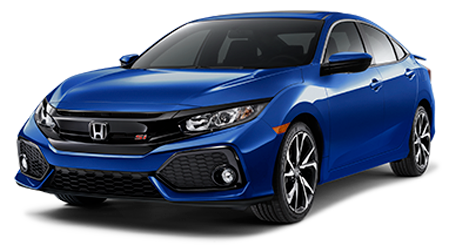 Great Lakes Honda is always happy to hear from our customers, so don't hesitate to use our secure form to contact our new and used dealership today. 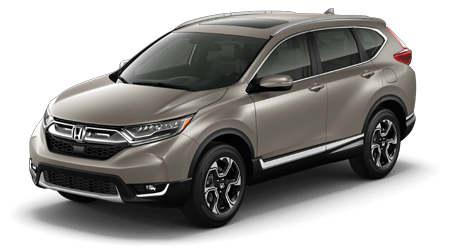 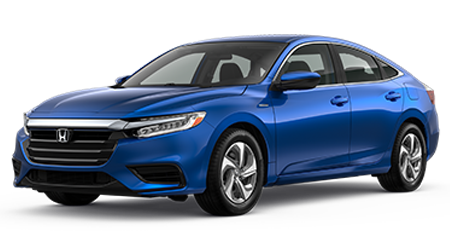 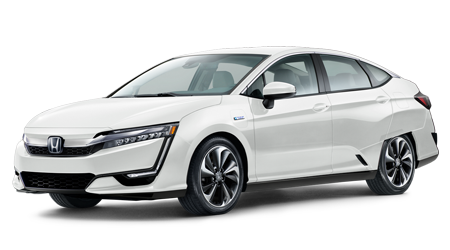 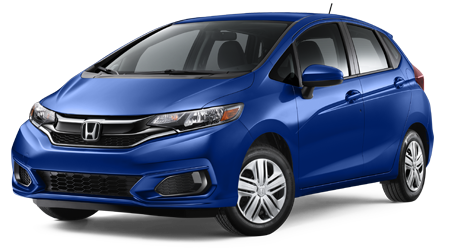 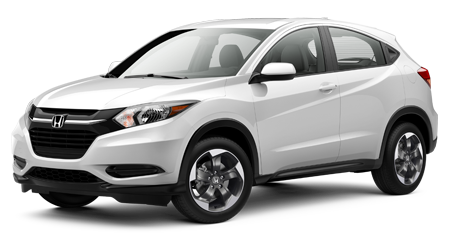 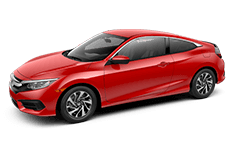 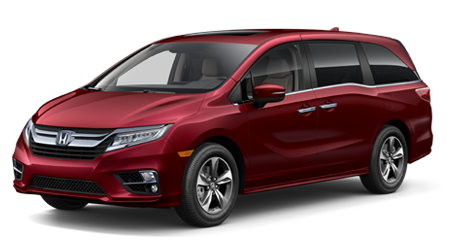 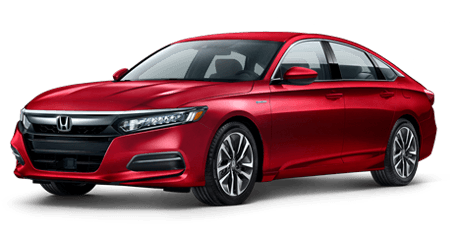 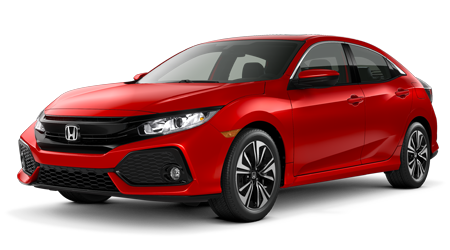 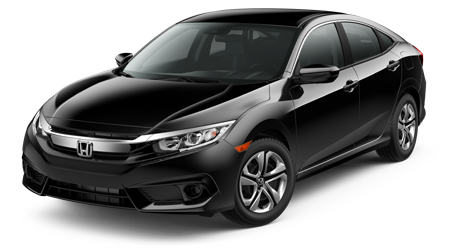 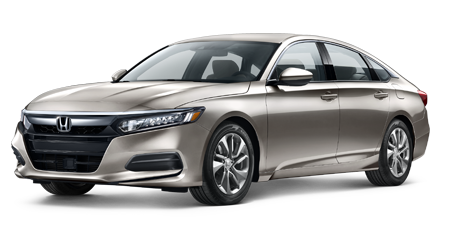 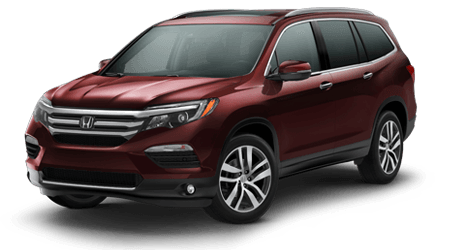 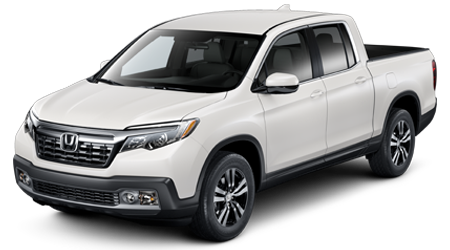 Feel free to ask us questions about the new Honda lineup, inquire about your trade-in process or make a suggestion as to what will make your Honda Accord purchase process an easy, enjoyable one. 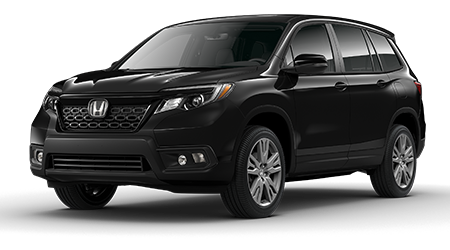 Be sure to check off your preferred method of contact; one of our professional Great Lakes Honda associates will review your comments and reach out to you shortly. 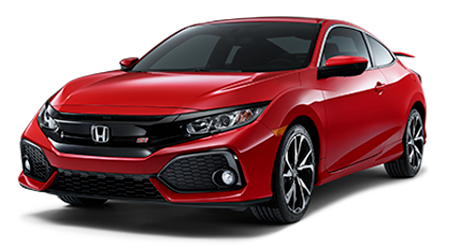 We thank you for taking the time to connect with our Honda dealership in Akron, Ohio and look forward to hearing from our Stow, Monroe Falls and Cuyahoga Falls neighbors soon!